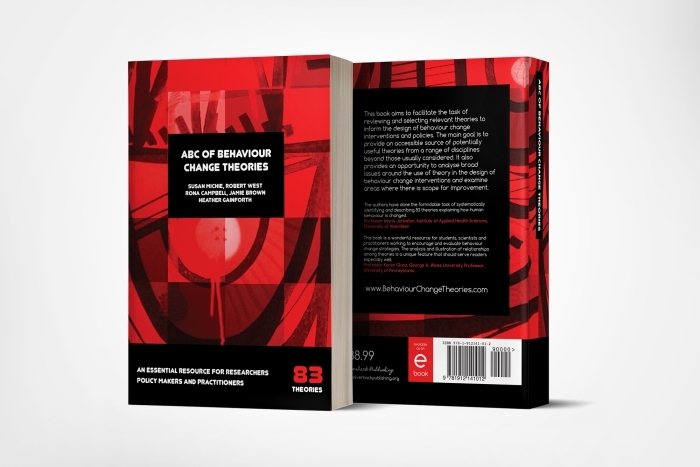 At Silverback Publishing, we have a number of publications from the Centre for Behaviour Change at University College London. 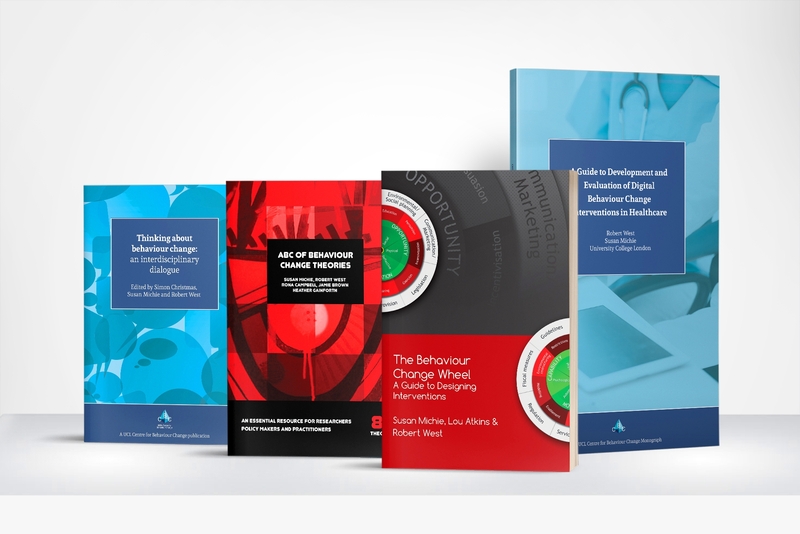 Get the ultimate behaviour change book bundle and bag yourself some great savings! 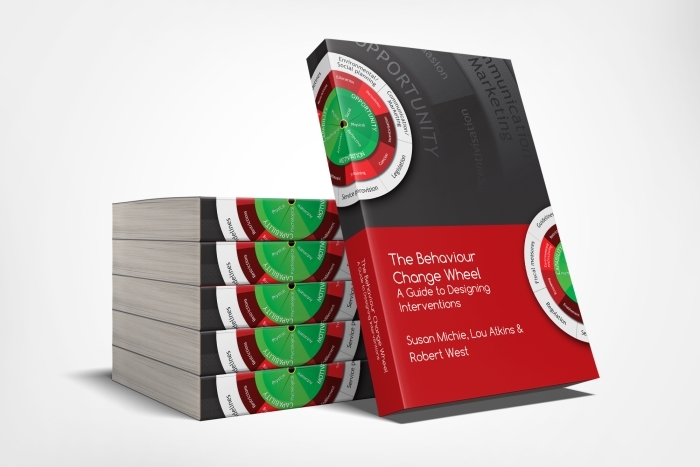 Written by Susan Michie, Robert West, Rona Campbell, Jamie Brown, and Heather Gainforth, this book describes 83 theories relevant to design of behaviour change interventions together with an analysis of the role and application of theory in this vital area. The theories were identified by an expert panel of psychologists, sociologists, anthropologists and economists. For each theory, the book provides a brief summary, a list of its component constructs, a more extended description and a network analysis to show its links with other theories in the book. 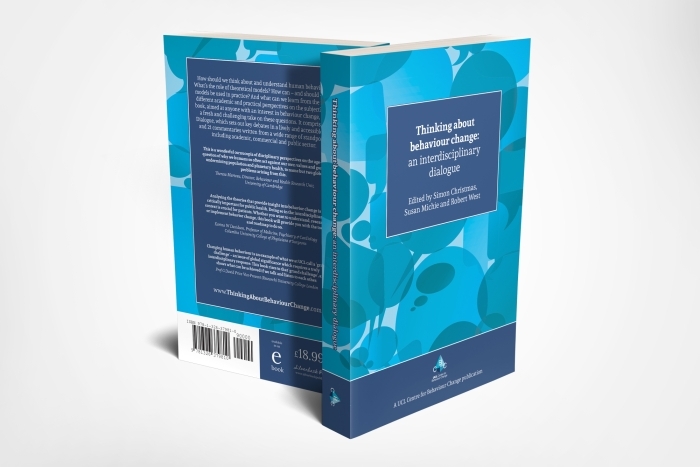 For each theory, the book provides a brief summary, a list of its component constructs, a more extended description and a network analysis to show its links with other theories in the book. 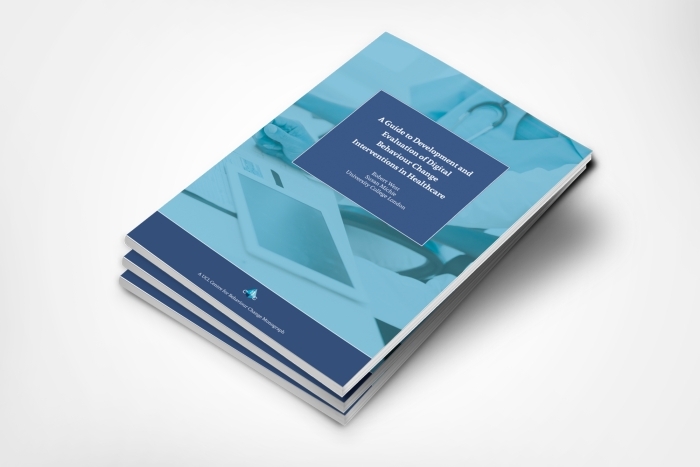 It considers the role of theory in understanding behaviour change and its application to designing and evaluating interventions.